Improve back walkovers, back handsprings, back tucks, running tumbling passes, etc. Recommended for gymnasts ages 7 & older. 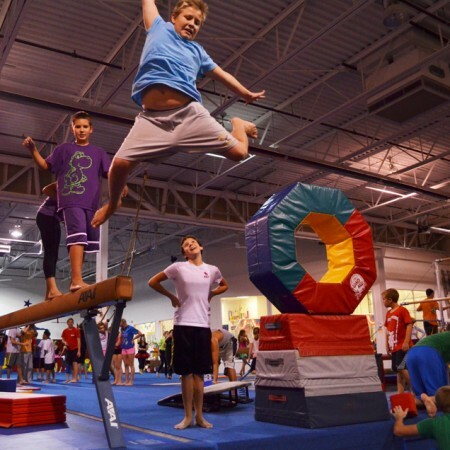 Family Membership is not required for tumble clinic. Category: Open Gym, Flip Out, Tumble Clinic. Be the first to review “Tumble Clinic Co-ed” Click here to cancel reply.